The world is experiencing one of the most transformative moments in U.S. foreign policy. The shifting nature of current and future U.S. foreign policy has sent waves of uncertainty around the globe, yet also provides an opportunity to reassess entrenched global issues and established alliances with the hope of making strides towards greater stability. Zalmay Khalilzad, a veteran diplomat who served as U.S. Ambassador to Afghanistan (2003-05), Iraq (2005-07) and the United Nations (2007-08), is familiar with shaping American policy in moments of uncertainty. His steady hand has helped shaped American policy on the international stage for decades, driven by a belief in long-term thinking and bipartisan commitment. 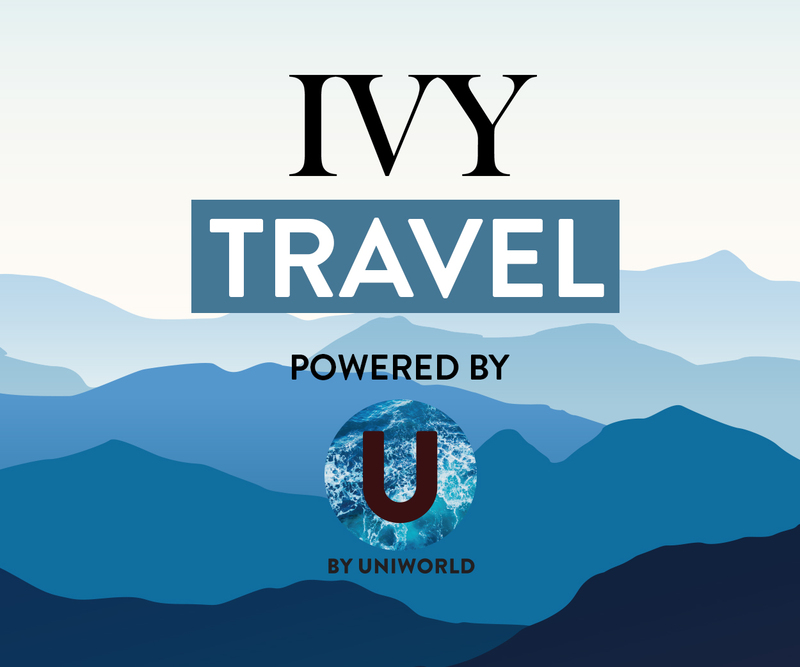 He recently spoke with Mark Goldberg, host of the Global Dispatches podcast, about his personal story and U.S. foreign policy during a live recording of the program (IVY Ideas: How to Understand Russia). 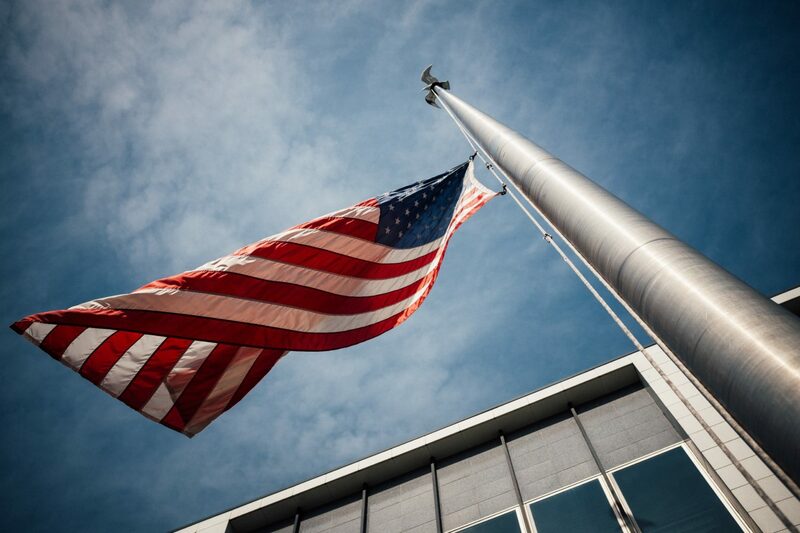 Read on for his insights on the need for the American government and international institutions to be cautious, while also remaining flexible and adaptive. Much of the conversation focused on the future of U.S.-Russia relations in light of the Russian hacking scandal and President Trump’s election. While Khalilzad expressed concern that Trump’s desire to engage with Russia may not be fruitful, he does believe that improving relations with Russia would be a positive step. Here the ambassador differs from hardliners like Republican senator John McCain, who want to double down against Russian president Vladimir Putin and impose stricter sanctions. Still, Khalilzad cautioned that reaching out to Moscow “could be dangerous” if Trump does not carefully prepare beforehand. 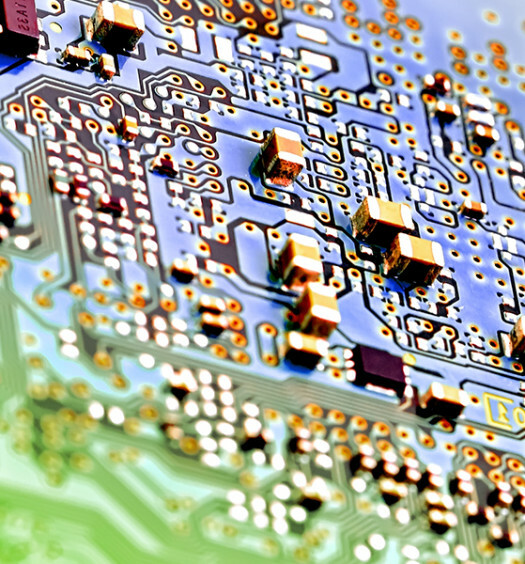 Certain measures should first be taken, the ambassador advised, including reaching out to European allies and addressing America’s cyber, conventional, and nuclear vulnerabilities. Khalilzad argued that Russia has been hostile to the United States because it believes “we treated it, after the end of the Cold War, as a defeated power,” and wants to show that it is still an important actor on the world stage. He views some of Russia’s complaints as legitimate, but adds that the United States cannot let Russia maintain a sphere of influence at the expense of Russia’s neighbors. Overall, Khalilzad advocates trying out careful engagement with Russia, as opposed to a complete embrace or enmity. The former U.S. envoy to the United Nations also asserted that international organizations should be reformed under the new administration. Regarding NATO, Khalilzad commented that “Trump is right to raise questions about the alliance” since the United States currently carries a high share of its financial burden. “I myself have been frustrated at times when I’ve been in government to get the allies to do their fair share,” he said, referencing his personal experience with NATO members. Importantly, Khalilzad noted that NATO leaders should ask themselves whether or not the organization is “focused on the real problems of the current period,” like terrorism. On a similar note, Khalilzad pointed out that the UN needs to adapt because “the balance of power has changed, and the challenges of the world are very different” from when the organization was established in 1945. Restructuring the Security Council is a suggestion many analysts make, but Khalilzad went beyond that issue by also arguing for changes in how UN funds are collected and spent. Specifically, he described thousands of “useless mandates” that the UN continues to spend money on, but which he believes are obsolete. As Ambassador to the UN, he sought to release money from these mandates to reallocate for development, but was ultimately only successful in removing about a dozen of them. Contrary to those who argue that the liberal, institutions-based world order has maintained stability, Khalilzad believes that the disfunction of organizations like NATO and the UN has contributed to the rise of right-wing, nationalist movements in Europe and the United States. Despite his respect for the UN, Khalilzad is concerned for its future because of how difficult it is to reform the organization from within. He argues that if international institutions do not adapt, they will become increasingly irrelevant and obsolete. It is interesting that Khalilzad was involved in American policymaking during both of the major encounters between the United States and Afghanistan, the Soviet war in the 1980s and the American war after 9/11. On the role of Afghans in the Cold War, Khalilzad suggests that “they perhaps inflicted such [heavy] losses on the Soviets that they may have played a role in the disintegration of the Soviet Union. And that was regarded as a great achievement of US foreign policy…but then we abandoned Afghanistan.” This, according to the ambassador, was a clear mistake. Considering how the country had fought the Soviets and needed major assistance to rebuild, the United States should have not disengaged so quickly. In his talk at IVY, Ambassador Khalilzad gave a nuanced perspective on US foreign policy based on his experience as an advisor and diplomat. How can the United States be effective as the world’s leading power? Khalilzad maintains that it must have clearly defined priorities around the globe, and from America’s intelligence agencies to international institutions, he sees a lot of potential for adapting more quickly to ever-changing circumstances. 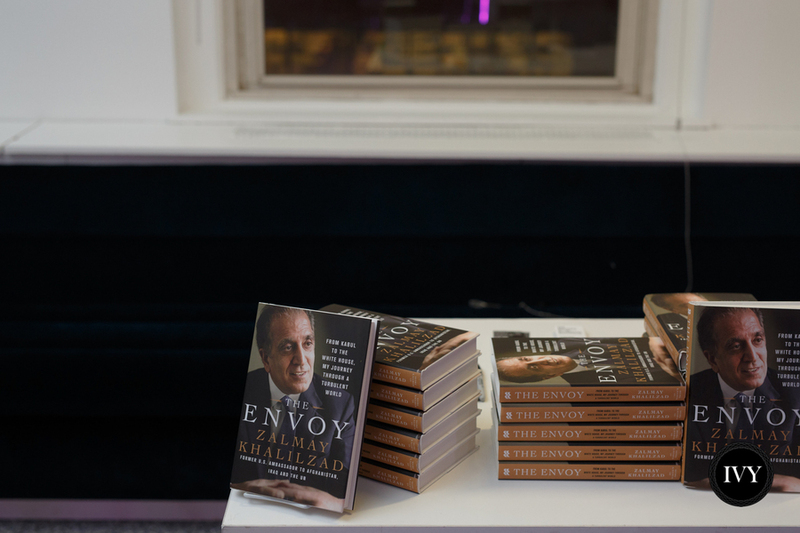 For further learning, refer to Ambassador Khalilzad’s recent publication, The Envoy: From Kabul to the White House, My Journey Through a Turbulent World.